More power and stamina for your fitness training: Get more out of yourself! Maximum body control, strength and power: What fitness challenges do you face? 1. 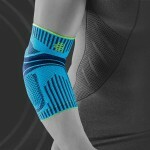 Maximum joint protection: Relieve your joints during every workout! Your joints want more power! Whether you’re doing squats, push-ups or challenging full-body exercises such as burpees, your knees and elbows are under a lot of strain as you are doing them. You must pay particular attention to performing your exercises correctly during your fitness workout – and not lose this focus over time. This is the only way to train your muscles holistically and achieve your best performance without discomfort. It isn’t always easy with frequent changes of tempo, and it could be that you start to experience symptoms of overload in the knees and elbows. 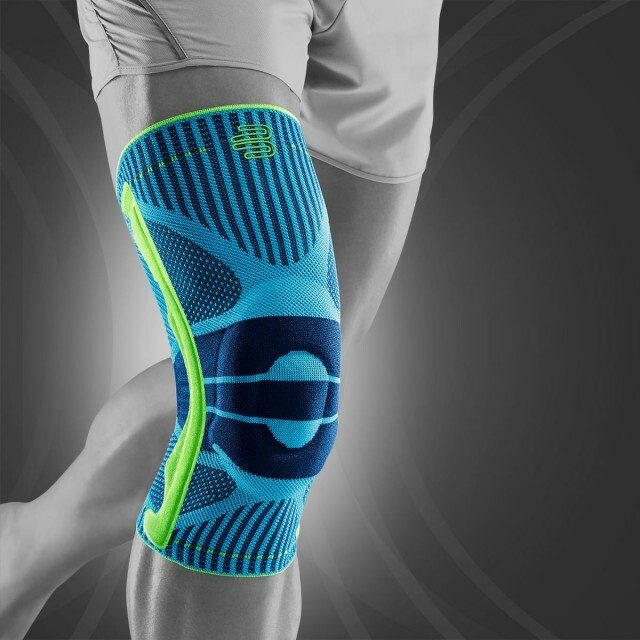 Bauerfeind Sports Support Line athletic braces improve movement control in knees and elbows, helping you train longer and strengthening muscles. 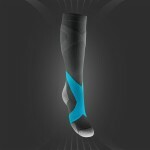 You’ll notice immediately as the light compression optimally distributes force in your joints. 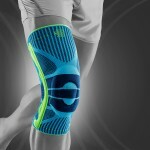 At the same time, the robust brace with incorporated pads massages ligaments, tendons, muscles and connective tissue. This in turn enhances joints’ sensorimotor perception and gives you better feedback. That’s how you prevent overloading. In addition, the brace helps to control quick or jerky movements and prevents injury. Your knees and elbows are protected during your fitness training with Sports Knee Support and Sports Elbow Support. Overload pain abates quicker and the risk of injury is minimised, meaning more power for fitness! 3. 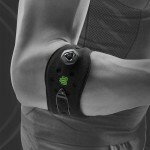 More wrist power: Stabilise your joints for a longer workout! Increased power and stamina to achieve challenging training goals – you bring them both to your strength and fitness training. Your body needs to be in top shape from head to toe, including your wrists. You play an active role in your training successes. Various endurance and strength exercises wouldn’t work without manual effort. Whether you’re doing normal push-ups or strength training with weights such as classic barbells or kettlebells – your wrists need to be in great working order. 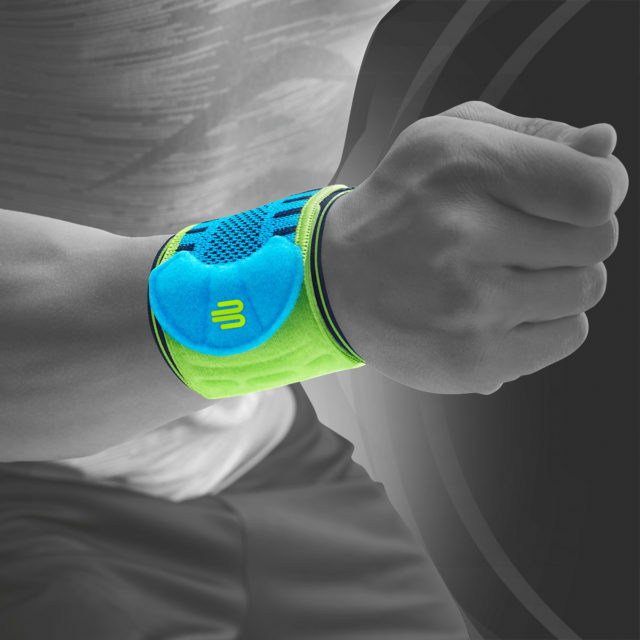 Poor alignment, inadequately trained muscles and overload often cause wrist pain during workouts. This is especially true when it comes to load peaks involving numerous repetitions or higher loads. It’s therefore important to stabilise and support the wrists. 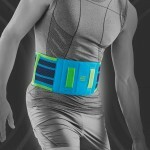 The Sports Wrist Strap sports strap is guaranteed to relieve and stabilise, especially during weights-based workouts. 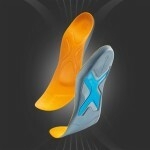 The amount of support can be individually adjusted and adapted to different situations for different fitness exercises. 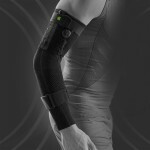 The force is optimally distributed along your wrists and provides relief at the same time. You can exercise longer without discomfort. Your training goals become even more tangible – hands on! 4. Stronger back, secure ankle: More stability for your workout! You place a lot of emphasis on variety during your fitness training. You constantly adapt your training cycles to get more out of yourself. This requires determination, but above all also strength, body control, flexibility and core stability. 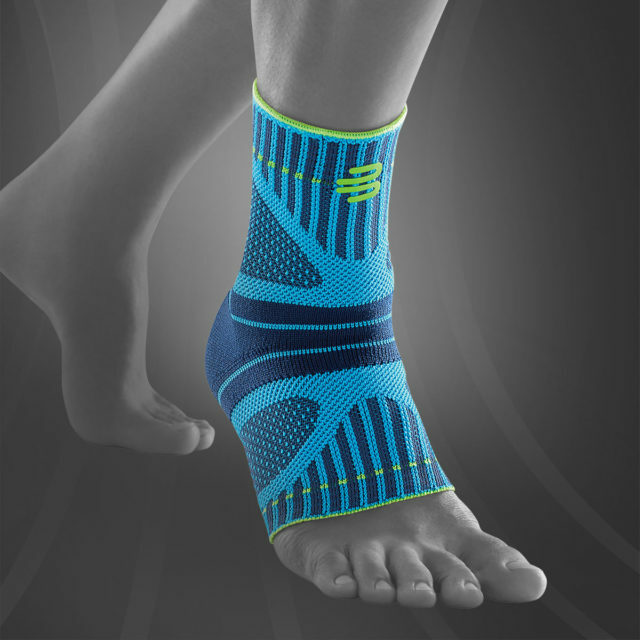 Higher, further, faster – so of course your ankles need to be strong too. 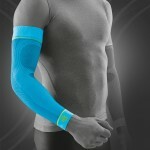 The Sports Support Line sports products provide effective support during your workout. Athletic braces for your back engage stabilising core muscles, positively promote muscle activation and improve your posture. 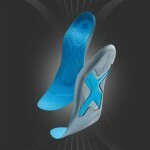 The integrated raised nodules stimulate your muscles and fascia with every movement for improved body perception. 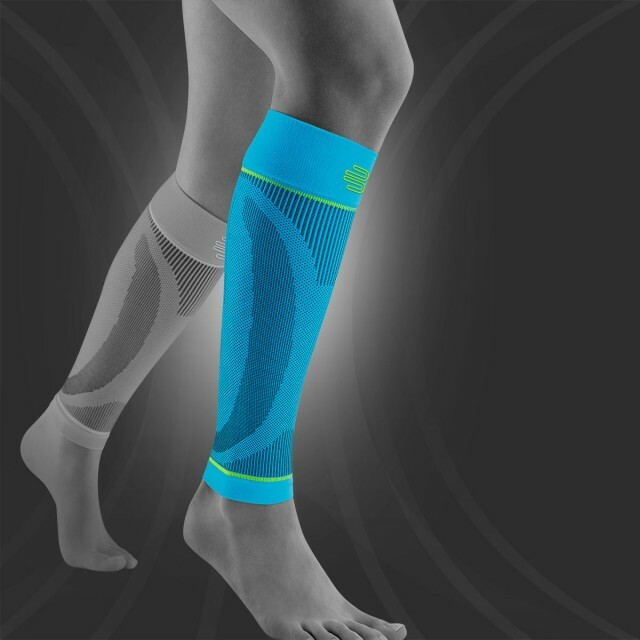 The Sports Ankle Support Dynamic supports your ankles optimally and doesn’t restrict your freedom of movement in any way. 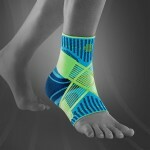 You will simply feel a light compression as the relief to your ankle becomes clearly noticeable. Athletic braces are as flexible as your daily workouts require thanks to their anatomical fit and lightweight knit fabric. They sit like a second skin. 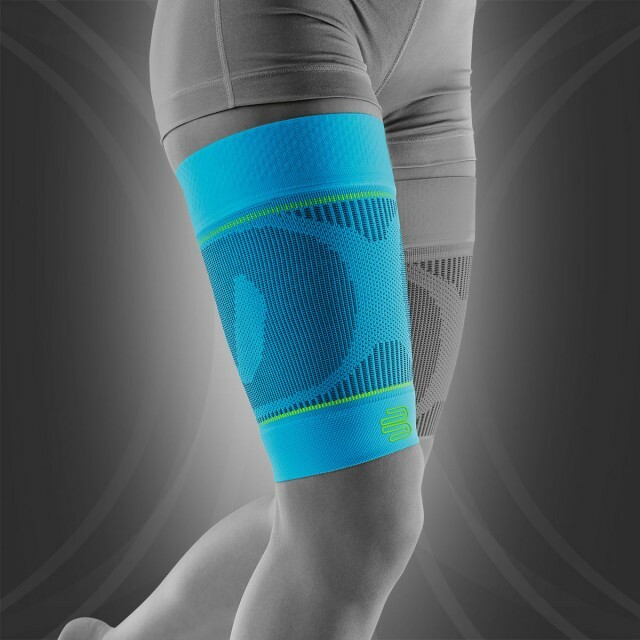 Sports Support Line products reduce the risk of injury as your physical fitness increases – for varied training without discomfort.